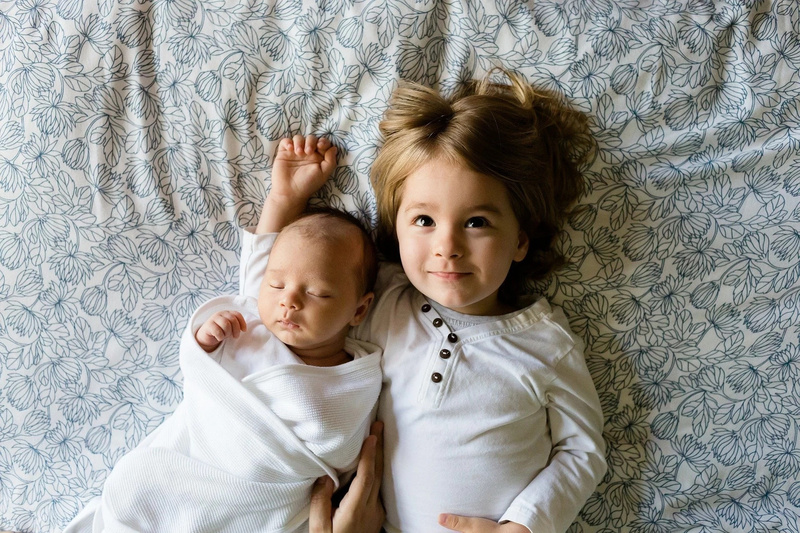 Many parents believe that children are a necessary life experience, and many will say that the parental status is a combination of joy and difficulties. The decision about the desire and willingness to have a child is one of the most important in the life. There is no right or wrong answer, since no one is obliged to have children only because he has reached certain age. Think about your motivation and evaluate your lifestyle and relationship with your partner. Only in this case you can make the right decision for yourself and your family. #1. Have you lived or experienced life? After having children you will have almost no free time for yourself and your desires, for traveling or new hobbies. You should have life experience before thinking about children. #2. Are you financially stable to have children? You need to have a stable job and money to ensure a good life to your child. This is not as simple as it can seem. You need to have some savings or investments. #3. Are you mentally and emotionally ready to have kids? You need to be ready, because your life will change irrevocably. This is a very serious decision, and demands all your understanding and responsibility. #4. Are there any genetic concerns? You need to know your family medical history, as well as your partner’s family medical history. Do not risk of the quality of lives of your future children. 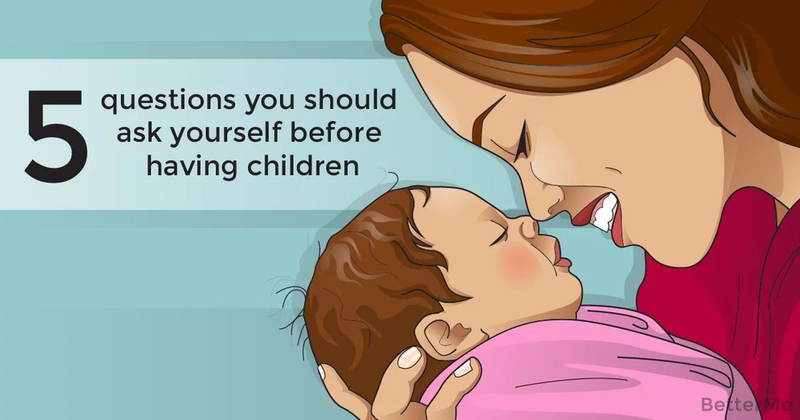 #5. Who will help you raise your children? Will your parents or grandparents help you? Will your partner’s family help you? You need to understand this beforehand.